The long wait for the second album from Scottish indie savants Errant Boy is made even more painful by the quality of the singles they have shared. And because the band in knowing and benevolent, they ease our pain by making the singles available as a free digital download. We are simple people, and we now are happy -- for the moment. So here you can stream and download "We Like You", featuring a bubbling rhythm and an icy guitar jangle. This is just the jaunty single you needed to begin your weekend. Absolutely cooler than cool! Errant Boy is Sean Ormsby, Chris Harvie, and Sarrah McLaren. Their music is available via Errant Media. Soundcloud for "We Like You"
Turku, Finland's The New Tigers consistently deliver playful, colorful guitar pop of the highest order. Their new record, Do Xao, will not be available on April 20, the trio has generously shared album track "Domino". 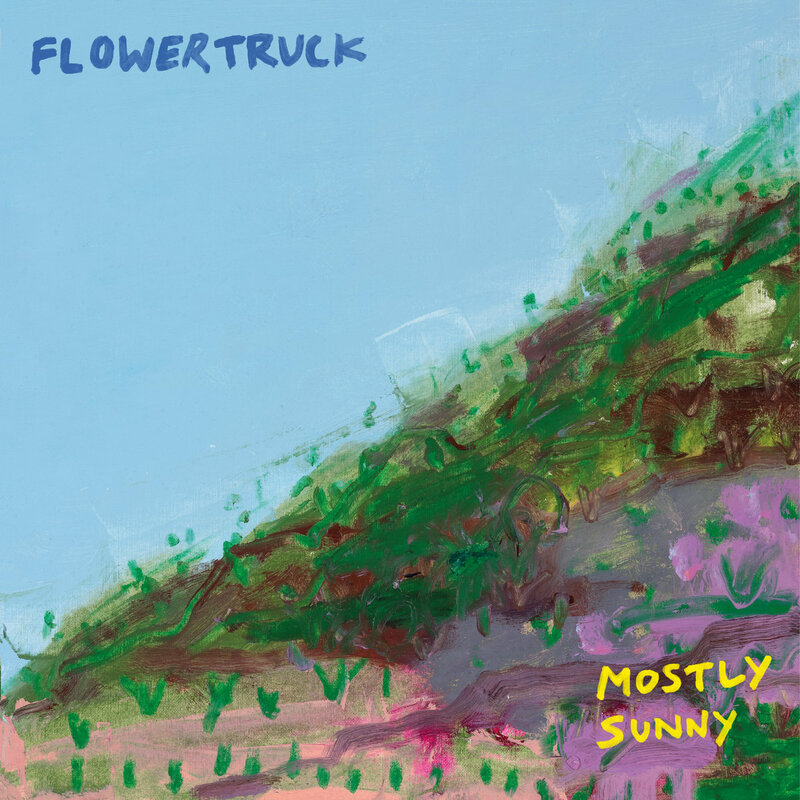 Bright, happy, and even danceable, it is a lovely musical nugget and suggests great things will come in the album. The New Tigers are Appu Jasu, Janne Kauppinen, and Baltteri Virtanen. Do Xao will be released via Soliti Music. 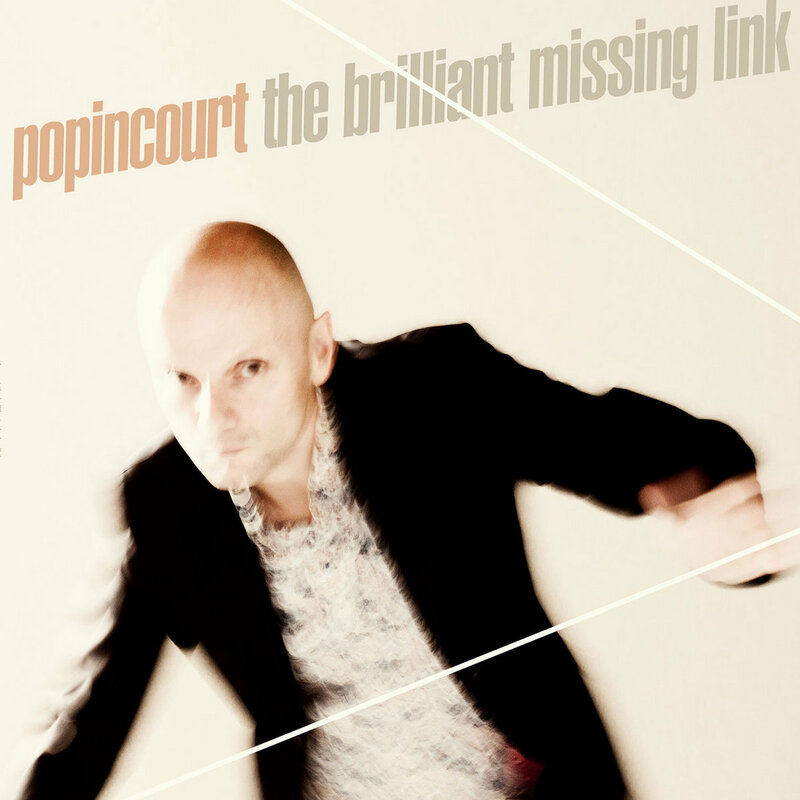 A bracing blast of sophisticated, mod-styled pop hits your ears with the title song of the two-track The Brilliant Missing Link EP by Paris-based Popincourt. The pace changes for the stylish instrumental B-side, "ImprovISAtion (Part 1, 2 & more)". On this record Popincourt once again shows us why they are a band to watch, and a repeated favorite around WYMA headquarters. The Brilliant Missing Link EP is available in digital and vinyl formats via Jigsaw Records. Hey, if any of you are in the Orlando area and see Marc With a C, please tell him he passed the audition. What audition? 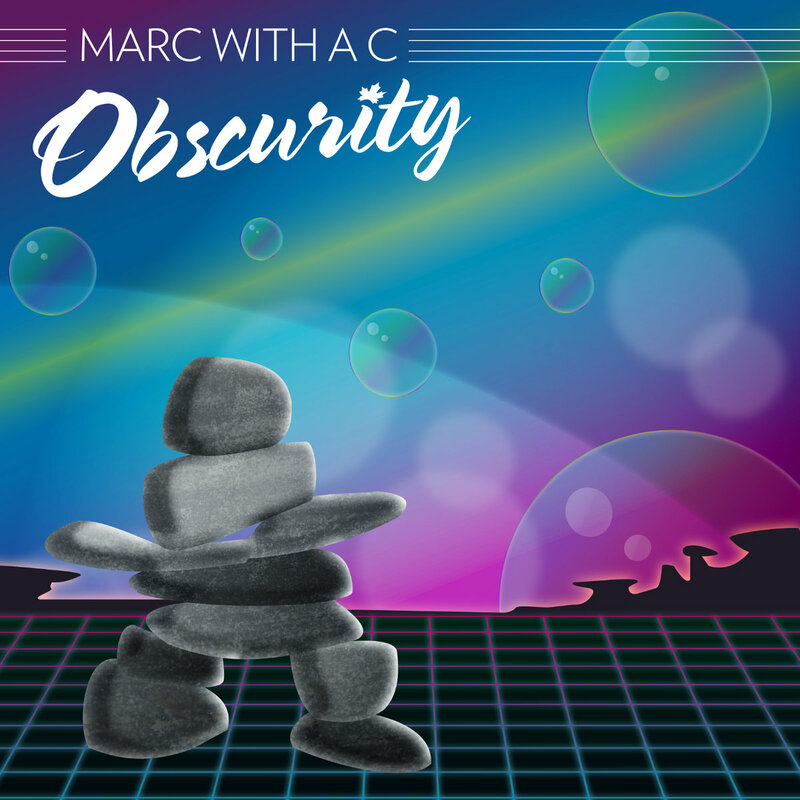 Well, he sent us a copy of his new album Obscurity some weeks ago, but Marc -- excuse me, Marc With a C -- hadn't been on our musical radar and the press of life prevented us from listening upon receipt. However my unique filing system resulted in the CD still being on my desk last week, so I grabbed it on my way to work and loaded it into the car stereo. It still is in the car stereo, and I'm still listening to it. It turns out that Marc With a C is a very adept pop craftsman, and his album is an engaging selection if intelligent, witty tunes that encompass acoustic, power pop, and several other styles with panache. Enjoy a few of them below, including the Smithereens' style power pop of "Terribly Popular", bitter indie pop "Your Goddamn Birthday", the folk rock "One Of These Are Gonna Be Your Day", and the country ditty "Please Don't Let My Art Die". Any further requirements can be satisfied at the Bandcamp link. Fire Records is working hard to ensure that the music of Pat Fish, aka The Jazz Butcher, doesn't become lost to new ears (or old fans). We think that this is a divinely endorsed mission, and we encourage you to support it. 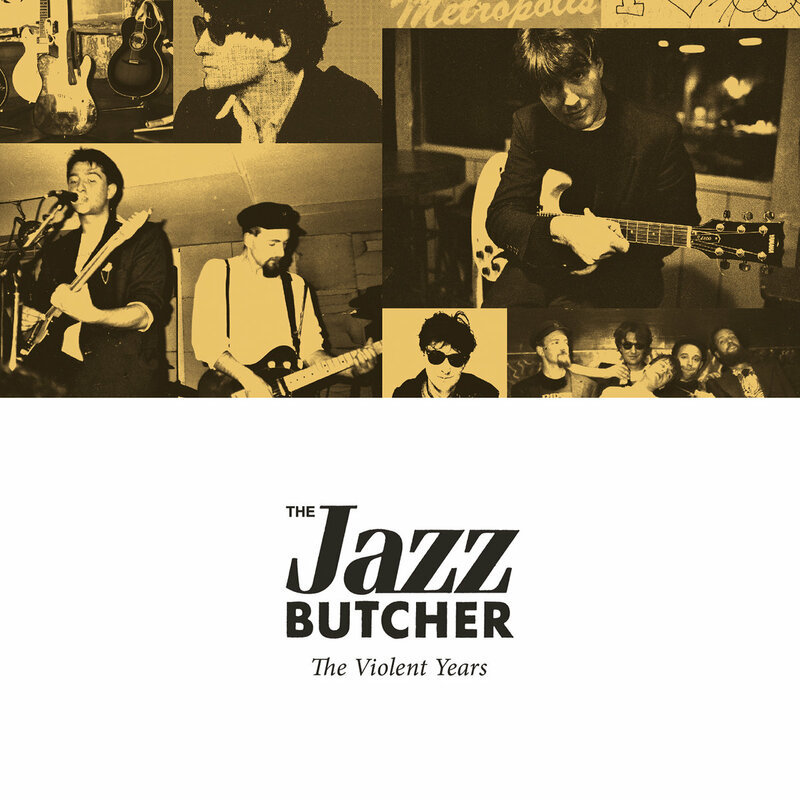 Last year, the label released a compilation of The Jazz Butcher's first four albums entitled The Wasted Years. They now have followed that with The Violent Years, which brings together albums Fishcoteque, Big Scarey Planet, The Cult of the Basement, and Condition Blue, all of which were released via Creation Records from 1988 to 1991. The Violent Years is available now as a four CD bookback set (20 page booklet) or digital download. The 42 songs are superbly crafted, and are packed with pop references, social commentary, dark humor, love, loss, and joy. The presentation often jangles and there is a bit of a too-cool-for-school vibe that adds to the outsider atmosphere. But working with various artists, including at time members of Spacemen 3, Suede, Blue Aeroplanes, and the rhythm section from The Weather Prophets, Fish's arrangements are deceptively tight and perfectly proportioned. While the collection could be described as dream pop, the collection includes sufficient examples of jangle pop, drone rock, garage pop, roots rock and country modes to resist any single tag. References could include the The Velvet Underground, The Go-Betweens, Lloyd Cole and the Commotions, The Weather Prophets, among many others. In our opinion, this is an essential guitar pop collection that transcends boundaries of style, geography and era. We've provided multiple samples below, but we strongly encourage you to visit the Bandcamp link and listen to the entire album while waiting for your own physical or digital copy to arrive. 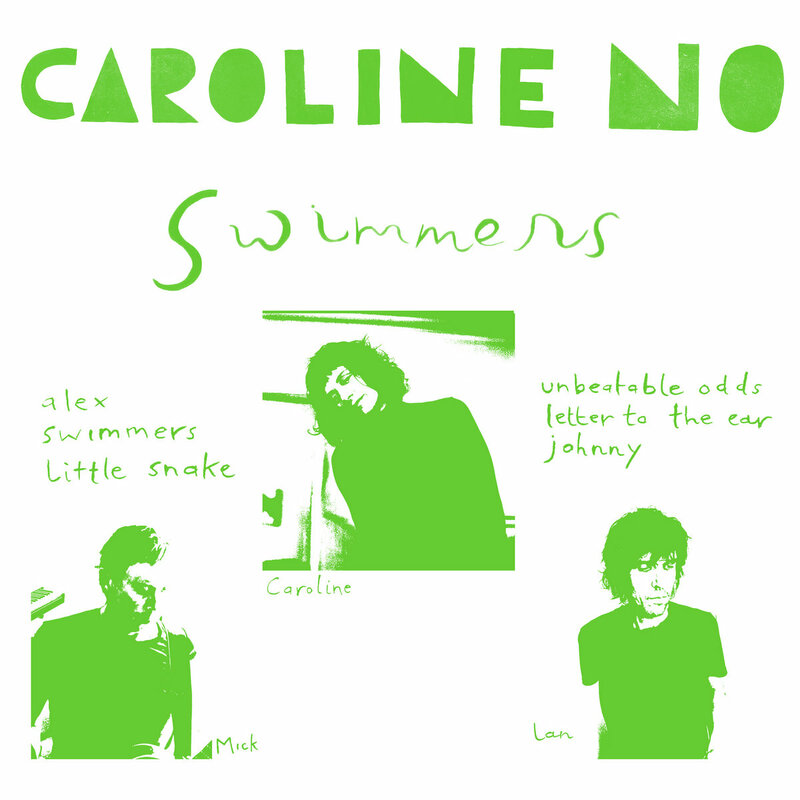 Wandering the internet and stumbling on to the Swimmers EP by Caroline No is like realizing that you are hungry, 10 miles from home, and you forgot your wallet, and then finding a $20 bill on the ground -- salvation and satisfaction in one, unexpected event. The record consists of six dreamy, lo-fi songs by Melbourne's Caroline Kennedy and friends that manage to be very sweet and satisfying despite their unassuming presentation. The overall impression is of hazy romanticism and emotional exploration, but without drama or anxiety. Take a chance -- discover Caroline No. Scotland is justifiably known for scrappy indie music -- angular, loud, fast and at times a bit in your face. Examples from the past include Josef K, Fire Engines, and Franz Ferdinand. Well, we have a new hero for that space: Stirling, Scotland's well-named Hitlist Youth. Their long-awaited debut single, "Is This Disco", is now available via the choosy curators of musical genius, Glasgow's Flowers In The Dustbin. Get it as a single, or as one of the songs on the upcoming compilation from the the label, Under The Paving Stones. Flowers In The Dustbin page for "Is This Disco?"